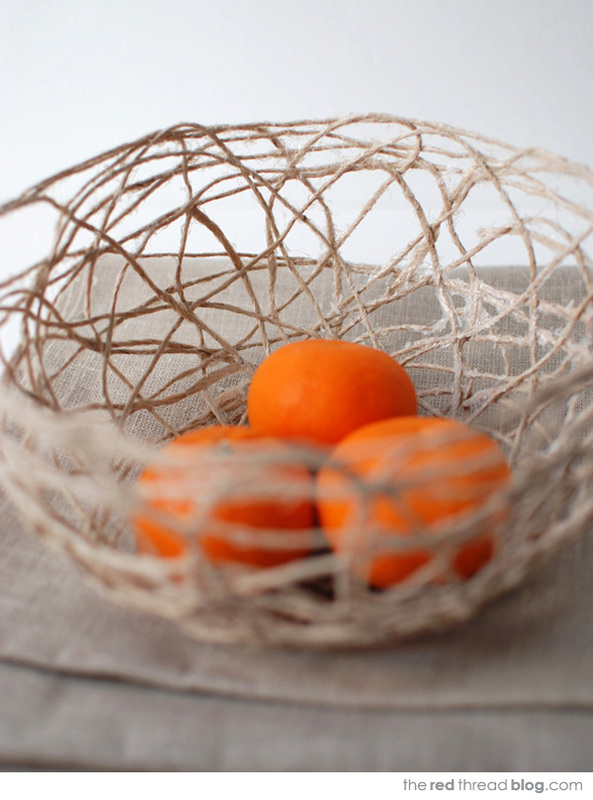 Make yourself a string bowl or two with my tutorial. Keep them simple and rustic looking or spray paint them – I was thinking black would look dramatic and gold or bronze would be pretty special. These bowls are easy to make and very affordable. They’d look great displayed together in varying sizes. Click on the image below to go to Craft Tuts+ where you’ll find my string bowl tutorial.